This is a Prey weapons page on the Wrench. 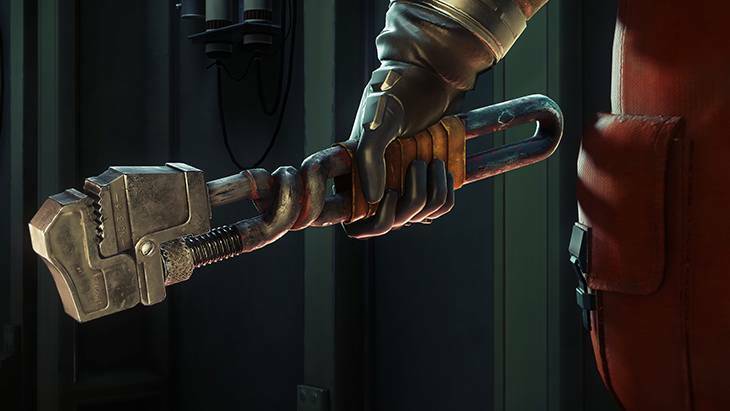 Here you’ll find information about the weapons used in the 2017 sci-fi game, Prey. The Hephaestus “Heffy” Twist and loop handle wrench is standard-issue for all maintenance personnel employed in TranStar facilities. Good for liberal application of percussive maintenance and mechanical agitation. Note that the heffy has a charge attack. Press and hold the melee button on your controller to charge and let go in order unleash the attack. The Heffy Wrench is the first weapon that you will obtain in the game and is an invaluable weapon when paired with the GLOO Cannon, especially since the latter is not a gun (and therefore does not need ammo). By immobilizing enemies first, you can set up a charged swing from the wrench for big damage. The Heffy Wrench is obtained during the Main Campaign Break Out. 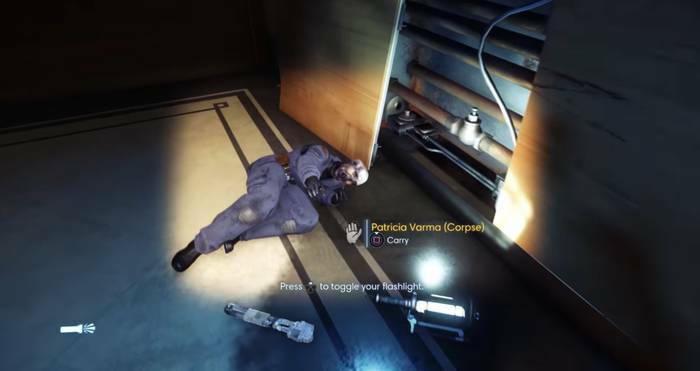 It is by the corpse of Patricia Vamar, its original owner. The GLOO Cannon most definitely needs ammo… what do you think all of the GLOO Canisters you find all over Talos 1 are for?